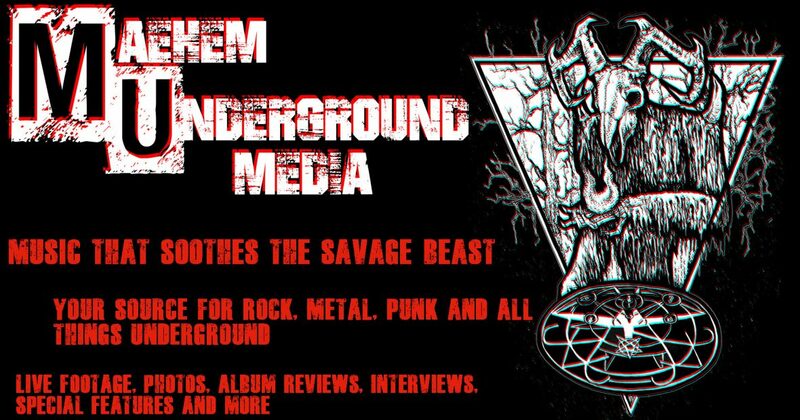 Maehem Underground Media is a non profit organization. Everything we make goes directly into what we do, so that we can bring it right back to you! We now have MERCH AVAILABLE! Message us for details! Tees- NOW in sizes Small-2XL! Keep and eye out for out 3D Poster packs! Limited edition! Includes 3D poster and Sticker with 3D glasses!